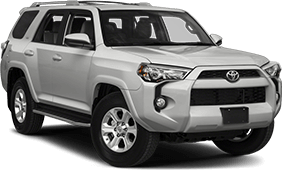 Optional Extra Care Protection When you add Extra Care Protection, the used vehicle you purchase from your Toyota dealer can benefit from inflation-protected coverage for unexpected mechanical failure, road emergencies, and much more. 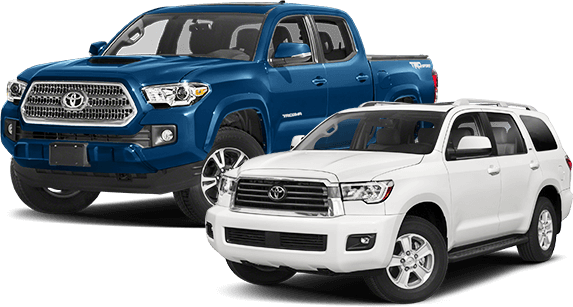 Toyota also received a CBB award for best overall retail value in the Truck & SUV category. The CBB provides consumers with information pertaining to the value of used cars, while annually awarding the vehicles with the best retained value.